A Jedi Holocron.... countbeefer on deviantART. 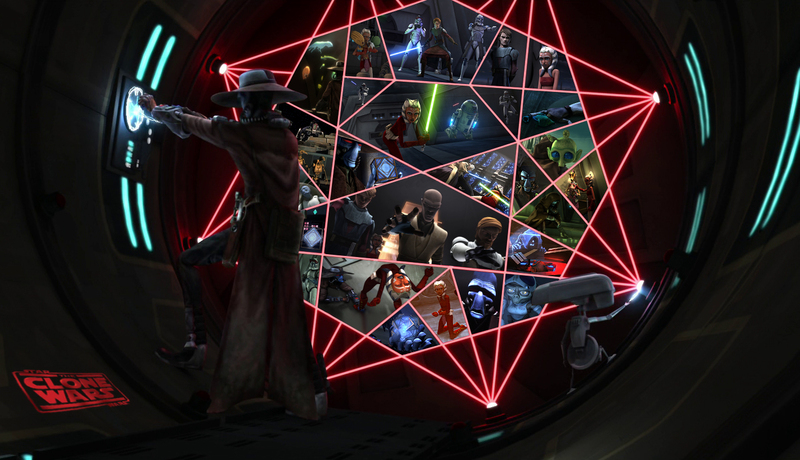 HD Wallpaper and background images in the ster Wars: Clone Wars club tagged: star wars clone wars wars star animated Jedi cad bane bounty hunter todo. Wow this is a great image!